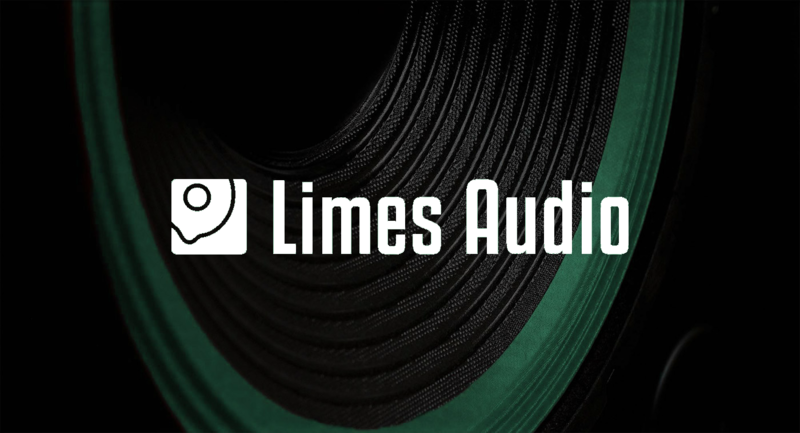 Google acquires Limes Audio to create "the best online voice quality on the market"
Google today announced that it has acquired Limes Audio, a Swedish sound company specializing in acoustic echo cancellation and speech enhancement. The move reaffirms Google's intentions to continue improving sound and call quality across its suite of products, particularly in Google Hangouts. Poor internet connections or noisy environments like coffee shops can have a significantly adverse effect on the audio quality in an online chat, making it hard to understand the person on the other end. Hardware solutions like noise cancelling microphones are designed to filter out ambient noise and today come standard in most mid- to high-end phones, but they do little to reduce echos — and do nothing to address connectivity issues. Software solutions like the technology developed by Limes Audio can work in tandem with hardware to improve sound quality in even the most difficult circumstances. While Google hasn't explicitly confirmed any immediate plans on when or how it'll be integrating the technology into products like Hangouts or YouTube Live, it isn't too much of a stretch to speculate that we'll be hearing more from them later on in the year.